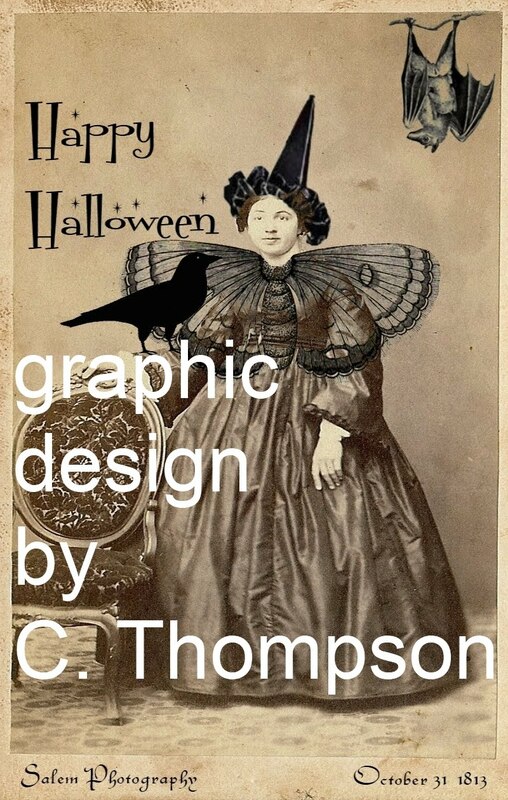 I created this photo to use on a variety of art projects & to put in a frame for Halloween Decor. 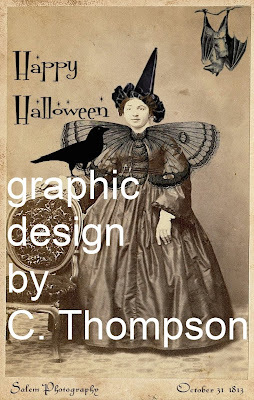 I will be adding the clip art as well as finished projects to my etsy shop of the same name. There is a quick link & a slide show of my shop on my sidebar.